Jesse Milton Warren (1888-1953) was an American architect who moved to Victoria in 1911 and maintained a practice here until 1915, when he returned to the United States and established an architectural practice in Seattle. 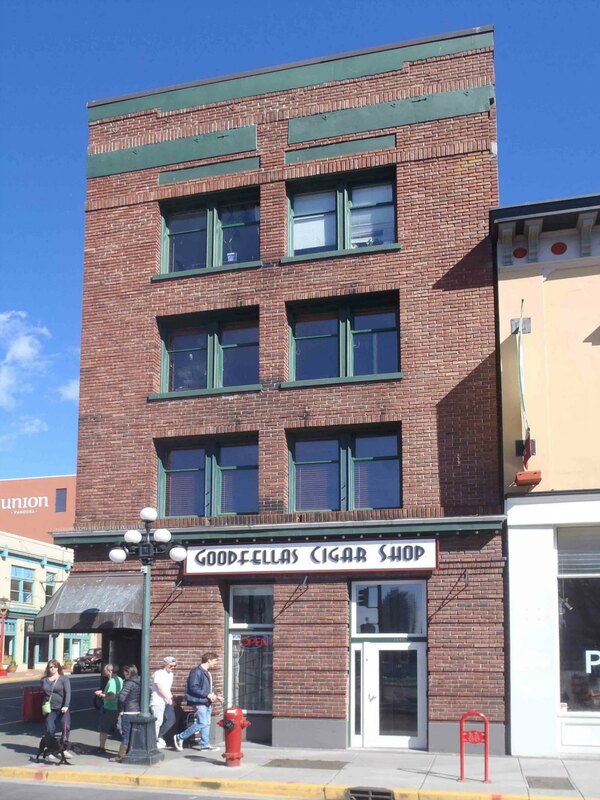 During his short time in Victoria he designed several significant buildings which are still standing in downtown Victoria. 1441 Store Street and 501 Pandora Avenue, originally built in 1913 as the Station Hotel.